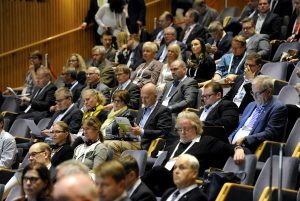 In Railforum 2017 the latest news about rail logistics and blockchain technology was heard. 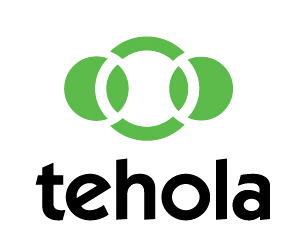 Also the preparation situation of the container train connection between the cities of Kouvola and Xi´an was told. The new connection was opened in November 2017. Railforum 2017 was attended by Mrs Anne Berner, the Minister of transport and communications, Ambassador Alexander Ostrovsky from the Embassy of Belarus, Professor John Cohn from IBM, Ambassador Murat Nurtleuov from the Embassy of Kazakhstan and representatives from Khorgos Gateway, KTZ Express, Hellman Worldwide Logistics and Kuehne + Nagel. 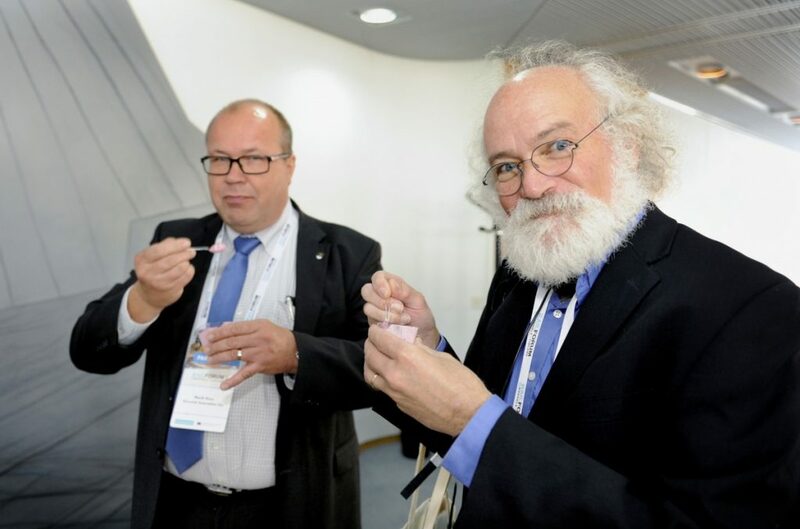 Marttu Husu, CEO and Managing Director of Kouvola Innovation Oy (left) and from IBM professor John Cohn. 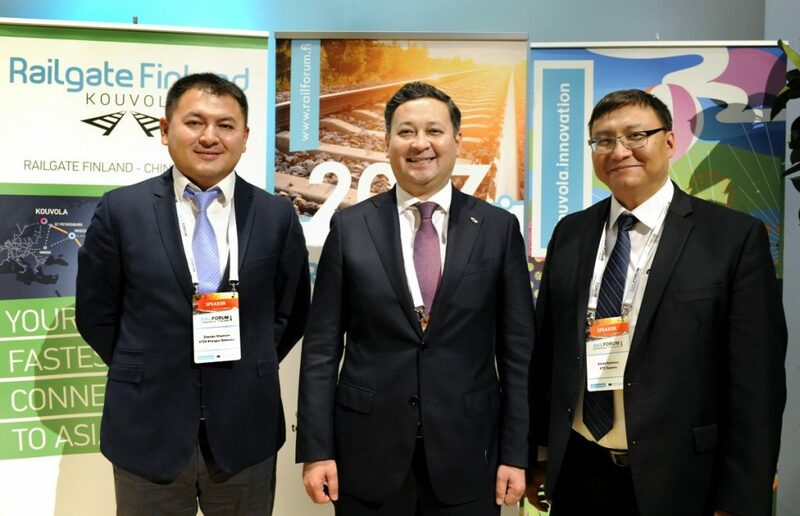 Mr. Zhaslan Khamzin, Khorgos Gateway, Mr. Murat Nurtleuov, Ambassador of Kazakhstan and Mr. Almat Karimov, KTZ Express at Railforum 2017 in Kouvola. 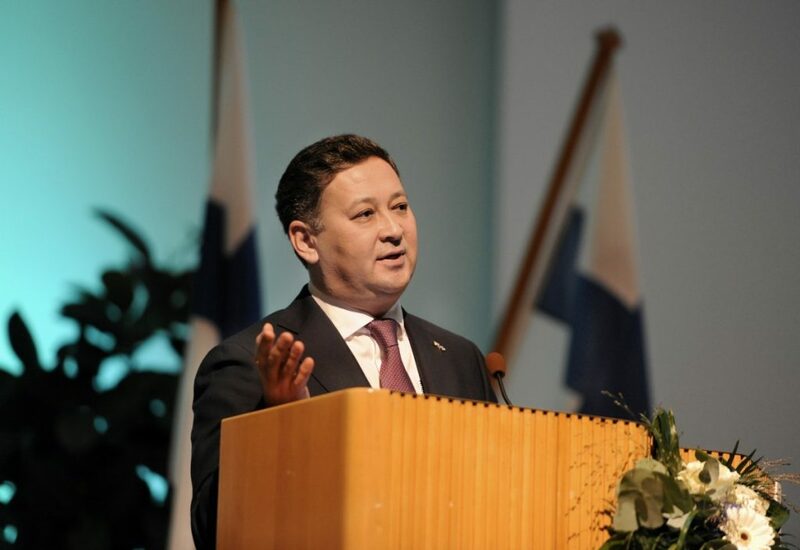 Mr. Murat Nurtleuov, Ambassador of Kazakhstan. 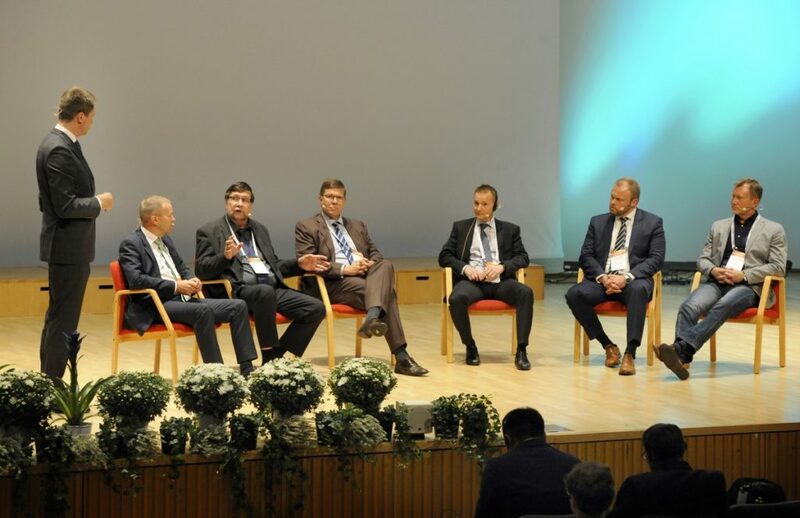 The panel participants: Ilkka Seppänen, Director, VR Transpoint Oy; Jari Grönlund, Director, Unytrade Oy; Markku Koskinen, Director, Port of HaminaKotka; Pasi Toivanen, Senior Customs Officer, Finnish Customs; Matti Toivanen, Managing Director, Kuehne + Nagel Ltd; Tomi Hautala, Managing Director, Propentus Oy. Peter Nyman standing. 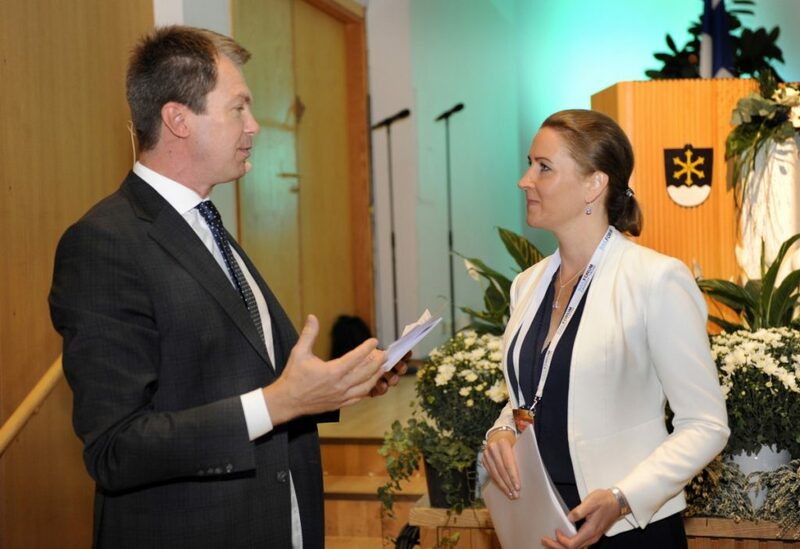 Peter Nyman interviewing Kouvola City Mayor Marita Toikka. 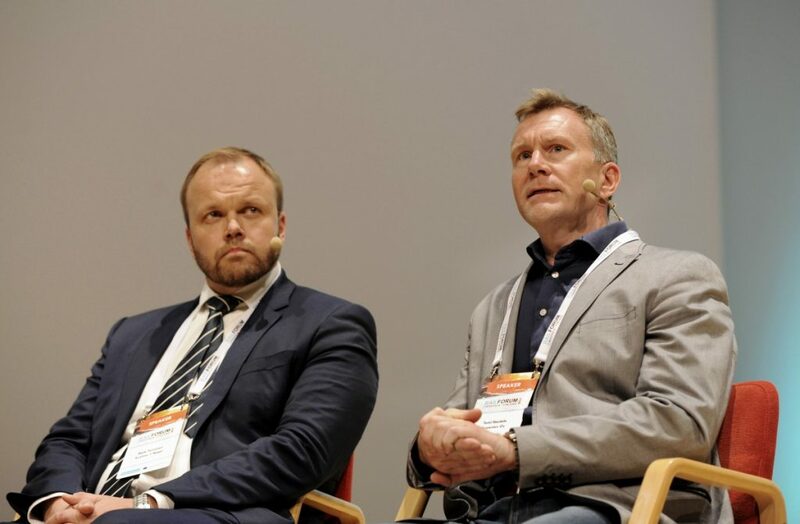 Matti Toivanen, Managing Director, Kuehne + Nagel Ltd (on the right) and Tomi Hautala, Managing Director, Propentus Oy. 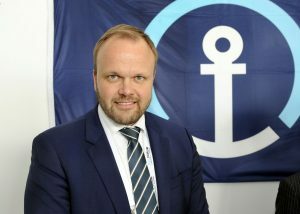 Matti Toivanen, Managing Director, Kuehne + Nagel Ltd.